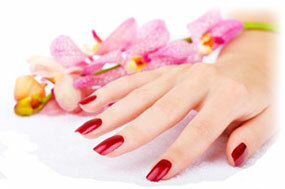 Come to us for professional manicures and pedicures; let us chase away your stress and help you relax! Walk-ins are welcome, or call for your professional manicures or pedicure appointment. And as always you will enjoy our Quality Salon Services at Reasonable Prices.